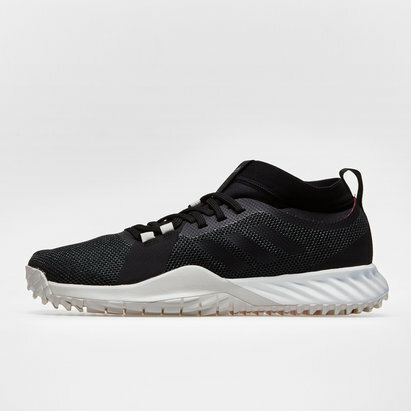 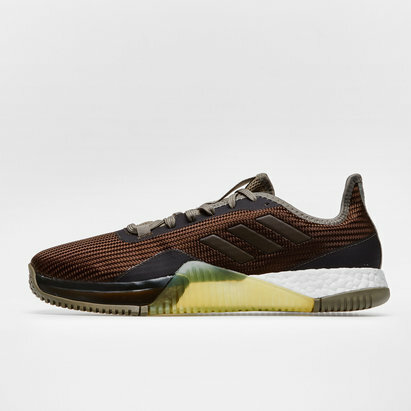 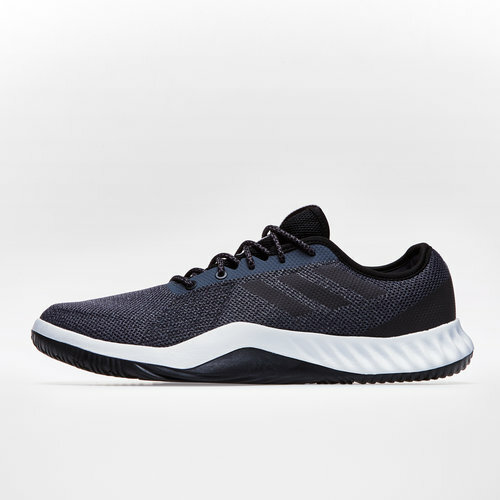 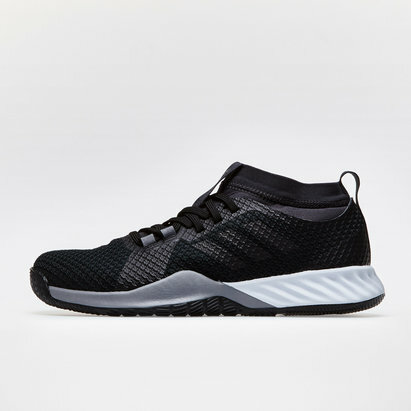 Be at your best during the entire session just by pulling on these brand new CrazyTrain LT Mens Training Shoes from adidas in Grey Five, Core Black and Grey Two. 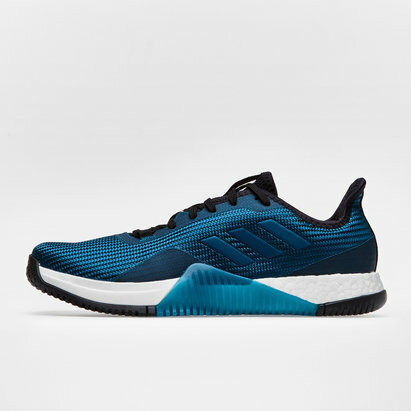 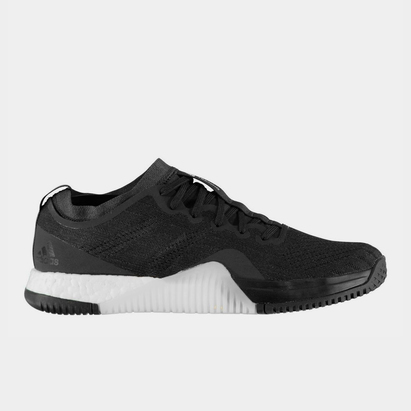 Designed to tackle any sport and any workout, from running to CrossFit, be the best version of yourself with these adidas trainers. Built to offer superior cushioning and comfort, the flexible midsole cushioning offers endless energy return on every stride you make. 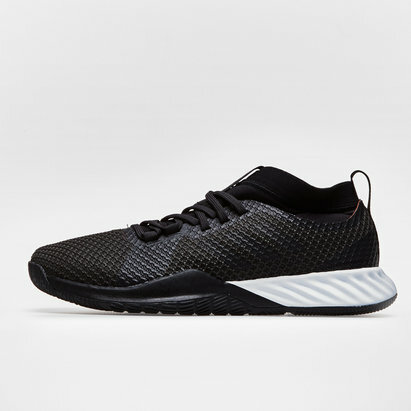 Meaning you're more energised than ever before.